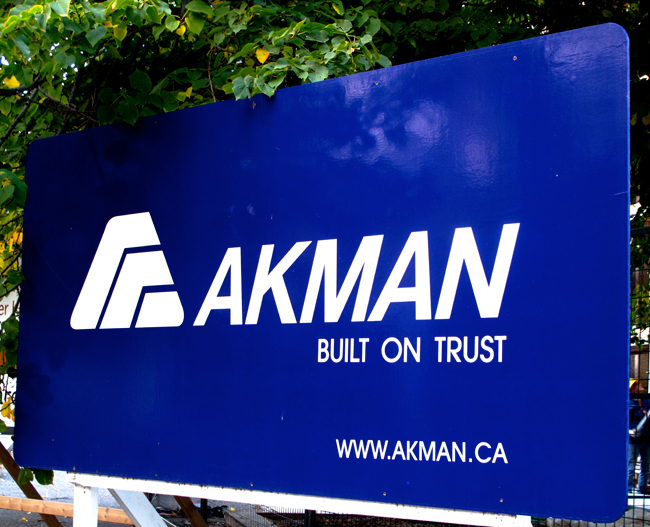 Akman Construction has played a key role in shaping the Manitoba landscape for over 100 years. The company was founded in 1912 with the core values of integrity, collaboration and commitment. Since then, the Akman team has dedicated themselves to offering valuable services to clients, to building partnerships in the community, and to creating important resources such as schools, workplaces, residential units, correctional facilities and personal care homes. To all of the individuals that have helped Akman Construction along the way, we thank you. Aaron Akman founded Akman Construction in Winnipeg, Manitoba, with the core values of integrity, collaboration and commitment. Aaron got his start by constructing homes in the North End of the City. Aaron’s dedication to pride in workmanship and attention to detail helped develop the company’s reputation for delivering quality projects to satisfied clients. 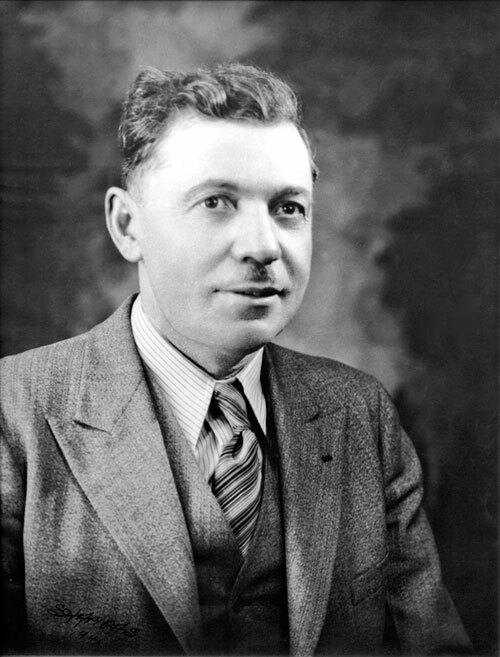 Abram “Lefty” Akman joined his father in 1942 and continued to develop and build residential homes and apartment buildings in Winnipeg; this includes the four-storey walk-up that houses the Akman head offices at 346 Broadway. Lefty upheld his father’s core values and continued the company’s success through the latter half of the twentieth century. 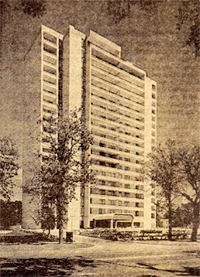 All three of Lefty’s sons were active in the company by 1976, now comprised of three divisions: Development, Construction and Property Management. Operating as A. Akman & Son Ltd. the company developed, built and managed many notable Winnipeg buildings including Hampton Green and Hampton Park, 1800 Wellington Crescent, Blackwoods Beverages and Winnipeg Photo. The completion of the Asper Campus was a significant milestone in the history of Akman Construction, under the management of Richard Akman. The company built the school and renovated the existing heritage building utilizing a Construction Management approach. 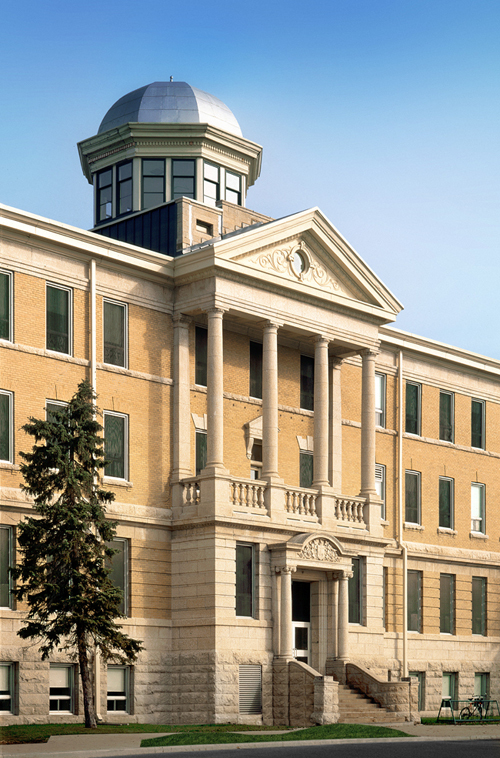 The successful completion of this project put Akman Construction on the map, leading to other complex projects such as Red River College on Princess Street, Brandon Assiniboine Community College and the Women’s Correctional Centre in Headingley, Manitoba. Click to view the Asper Campus in Our Projects. 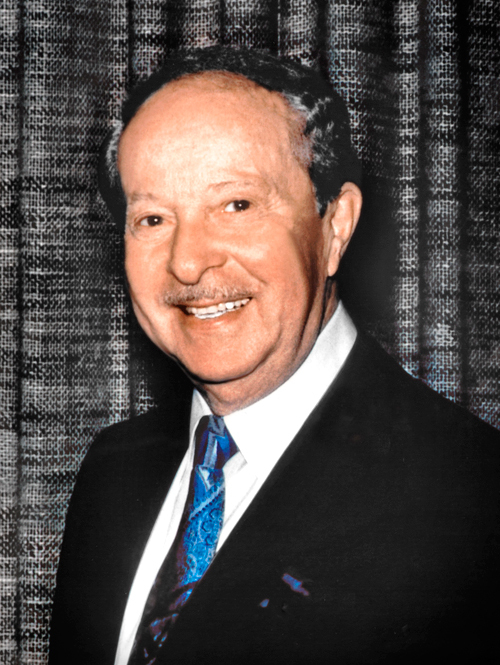 Although a lot has changed over the past 100 years, Akman Construction has preserved its founder’s vision and is now in its fourth generation of family involvement. Through hard work and exceptional service, Akman Construction continuously provides a high-quality product tailored to meet their client’s needs. Their unrivalled experience in planning and collaboration are vital to maintaining an uninterrupted workflow, which helps deliver projects on time, on budget and to the client’s full satisfaction. 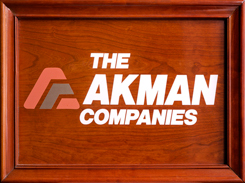 This ideology remains a key to Akman’s success in this competitive industry. With a century of momentum behind us, Akman Construction is excited to discover what opportunities lay ahead.